Alyson C. Halpern - Moses, Palmer & Howell, L.L.P. Alyson C. Halpern is committed to providing her clients personal service in an efficient manner in the realms of commercial and general litigation. She has courtroom experience in a number of areas, including oil and gas law, contractual disputes, banking matters, real estate disputes and business tort claims. Alyson has been recognized on multiple occasions as a "Top Attorney" by Fort Worth, Texas Magazine (2010-2012). She completed her legal studies at Southern Methodist University – Dedman School of Law, where she graduated with honors and served as an Articles Editor for the Southern Methodist University Law Review Association. She completed her undergraduate studies at Washington University in St. Louis obtaining dual degrees in Psychology and Spanish. 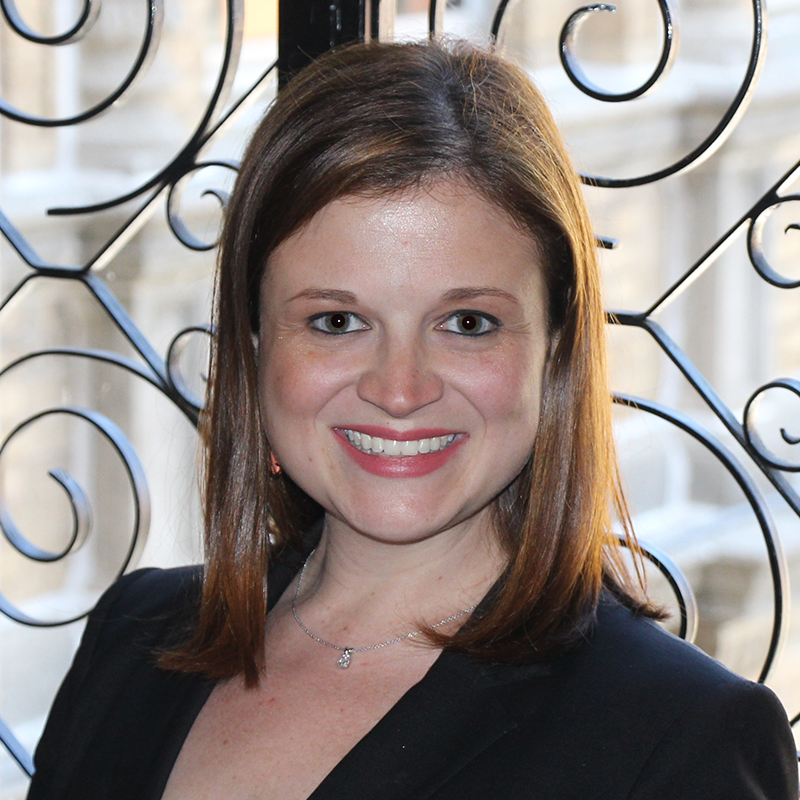 Civically, Alyson is actively involved with the Jewish Federation of Fort Worth and Tarrant County, serving on its Board of Directors since 2011 and currently serving on the Executive Board as Secretary. She has previously served, and continues to serve, the Jewish Federation in a number of other capacities as well, participating and/or chairing numerous sub-committees. Alyson has also been a part of the Women’s Health Council for the Paul and Judy Andrews Women’s Hospital at Baylor All Saints Medical Center at Fort Worth since 2010 and was recently elected to serve on the Executive Board for the Council.